Blufish Designs is Avalon’s Casual Furniture Headquarters. 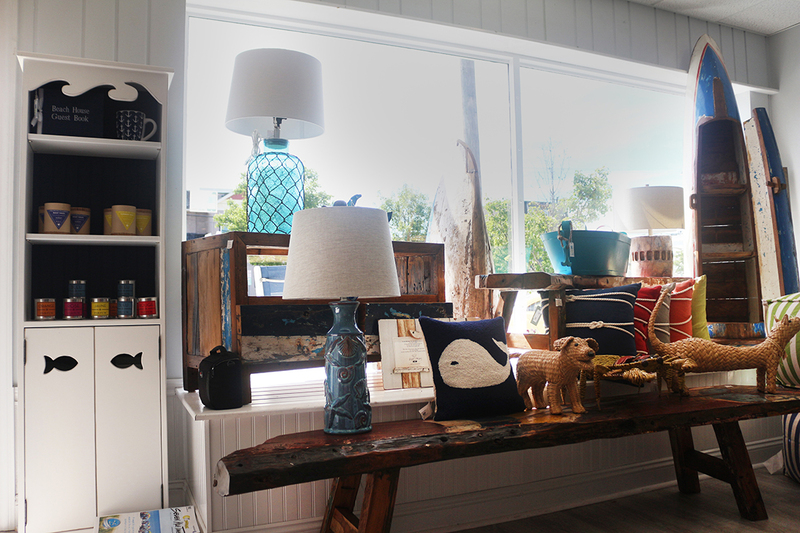 Many unique pieces and exclusive brands of both indoor and outdoor furniture never before seen at the shore. • Custom pieces are our specialty!